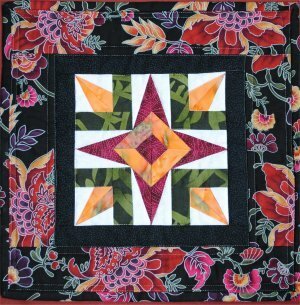 A single block quilt. Quick and easy. Size: 11"X11"